Triumph's pre-unit twin-cyclinder motorcycles were produced from 1938 to 1962, with engine sizes of 350cc, 500cc and 650cc. Ridden both on the road and in competition , the bikes formed the basis for Triumph's success through the 1940s to the 1960s. 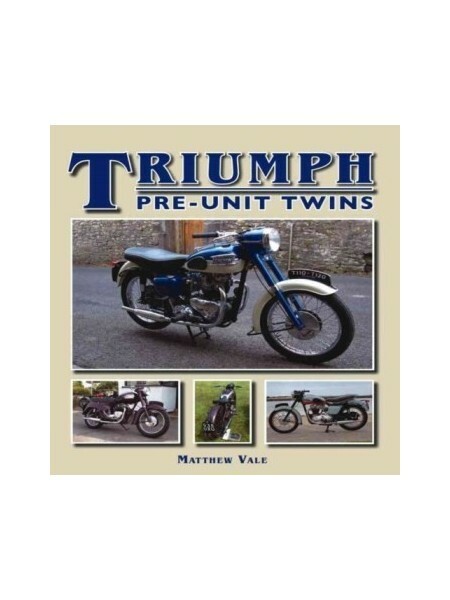 With iconic names such as Speed Twin, Tiger 100, Trophy and Bonneville, the pre-unit Triumphs came as sports bikes and tourers. With their superb styling and reliable engines, there were a favourite both at home and abroad. 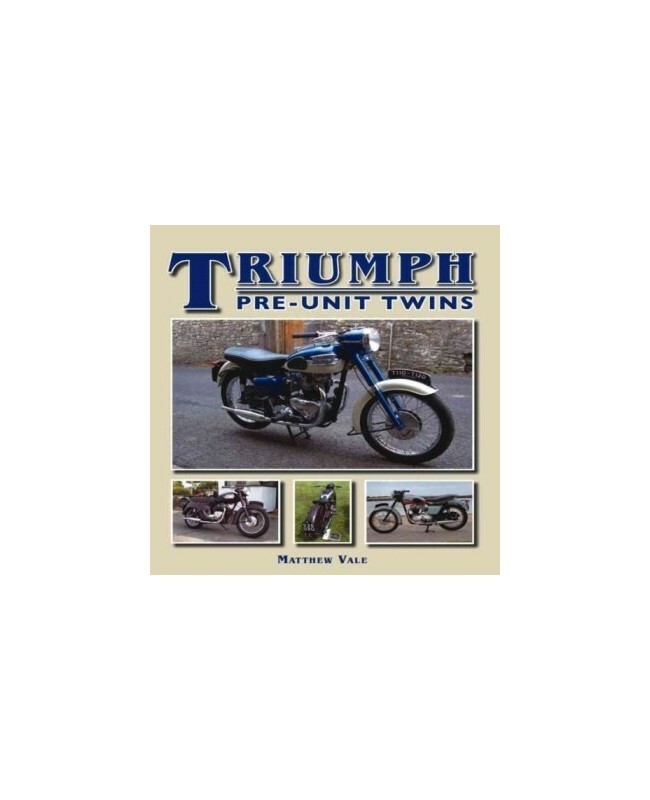 Triumph Pre-Unit Twins looks at the history and development of these bikes, and describes the various models that make up the range. It gives a detailed technical analysis of each model. Interviews with past and present owners give riding impressions of the bikes both today and back in the 1960s.